The Handee Hook semi tandem axle pin puller truck tool makes it easier to pull axle pins. 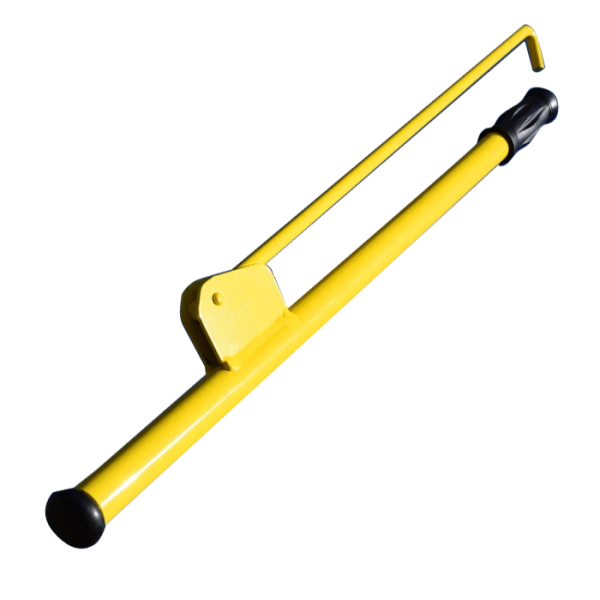 Use the Handee Hook's double handle to your advantage while moving hard to pull truck trailer tandem axle pins. This truck tool is a great axle pin puller tool. 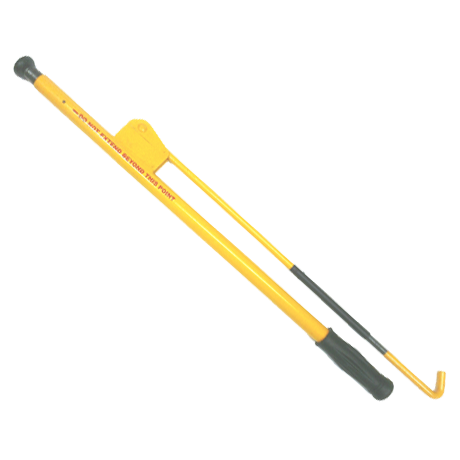 The Persuader-Sliding Tandem Pin Puller truck tool is perfect for pulling frozen or stuck tandem pins. Use leverage to your advantage and free hard to move your truck trailers tandem pins. This is a must have truck tool for every truck driver. 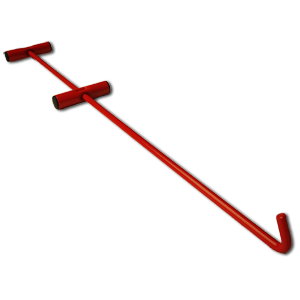 The Adjustable Persuader Pin Puller tool is the ultimate tandem pin pulling truck tool. Adjust the Persuader to gain more leverage and handle those hard to move pins. This is a great Pin Puller tool for every driver driver. 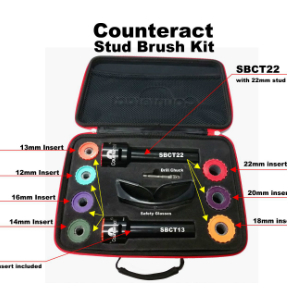 Use the CounterAct Heavy Duty Stud Brush Kit to clean your truck and trailer's studs. Save money and keep your trailer and truck's studs in proper working order. This is a great truck tool to keep in your toolbox! Keeping your studs clean and functioning well will save you time and money. Every truck driver needs a CounterAct Stud Brush in their tool box. Don't get stuck on the highway with a rusted stud. 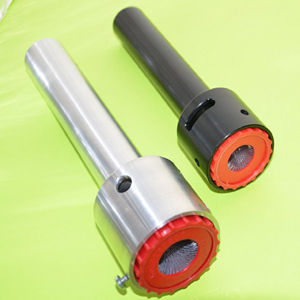 The CounterAct Stud Brush makes removing your truck lug nuts a faster and easier job. 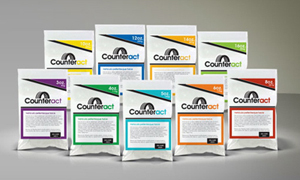 Balance your tires with the CounterAct Tire Balancing Beads for a smoother ride. 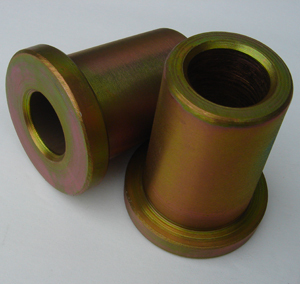 The balancing beads will improve your trucks ride. This is a great tool for your trailer and truck! Transmission replacement can cost a ton of money and put you out of work. 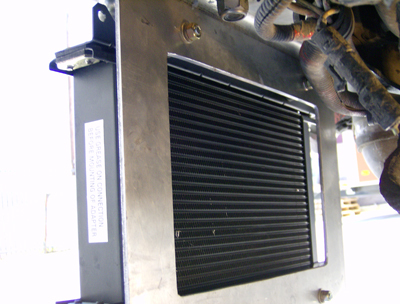 Use the the Cooler and Filter System to increase the life expectancy of your truck's transmission. Make fast work of of adjusting your tandem. The Sliding Tandem Stops is an excellent slider adjustment tool. This is a great trailer axle positioning and adjustment tool. Every truck driver needs this truck tool in their toolbox. 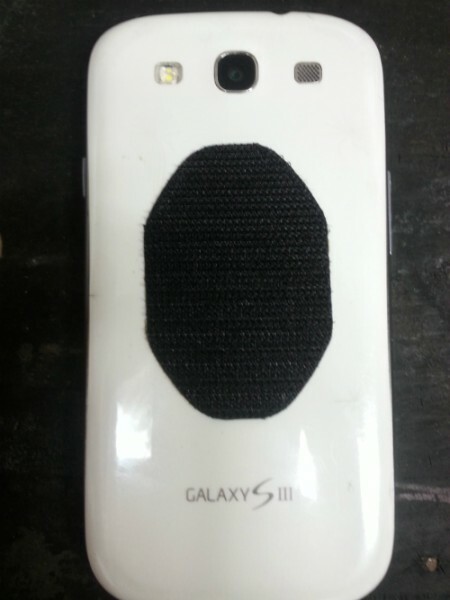 Stick your phone anywhere with the Velcro’s Brand Hook and Loop Pads. Thanks for stopping by Truckingtools.com , your online truck stop for truck tools that make your trucking job safer and easier. If you have not found our products at a truck stop yet, here is your chance to see the greatest new trucking tools since the CB radio. When it comes to your safety, we're in it for the long haul. 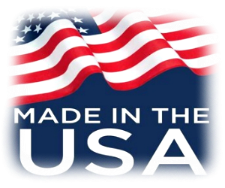 We offer free shipping on all our truck tools and quality is our guarantee. Did you know that 50 percent of trucker injuries are due to Sprains and Strains on the job? Our trucking tools help truckers safely do everyday task by reducing the risk of trucking injuries. Why risk workers comp claims and cost your company money? Spend more time working and reduce on the job injuries with our truck tools. We provide a variety of trucking tools for many tasks including: pulling tandem axle pins, trailer strap rolling tools, stud brush kits, tire balancing beads, and slider adjustment tool. 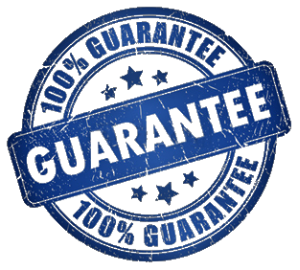 Our goal is to provide you with smart durable trucking tools that make your job safer and easier on the road.